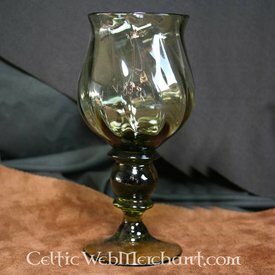 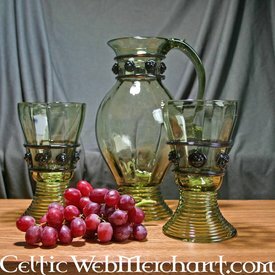 This glass is a replica of Dutch Renaissance glasses. 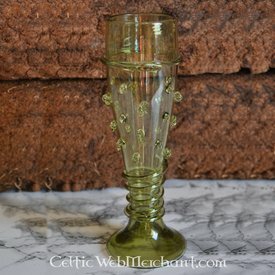 These glasses were mainly produced in Holland around the 16th century until the first half of the 17th century. 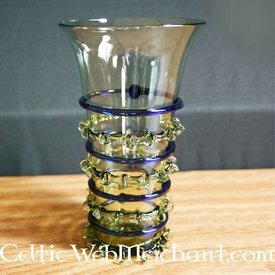 Holland was famous for its glasswork around the late 16th and early 17th century. 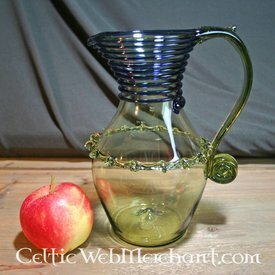 The glass measures approx. 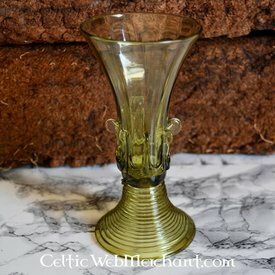 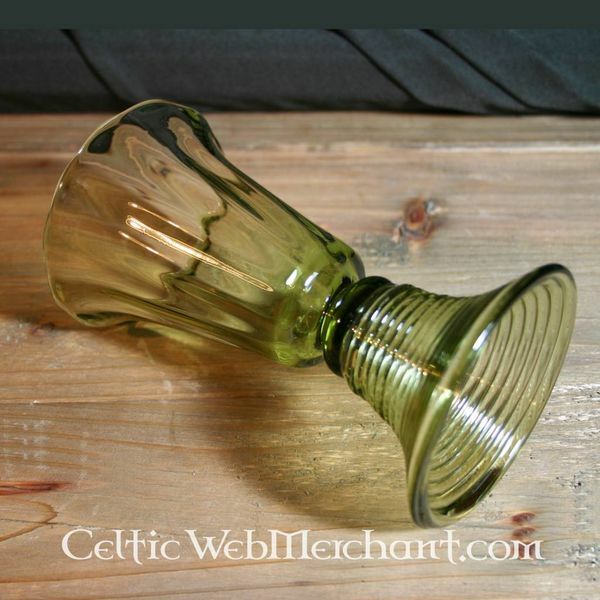 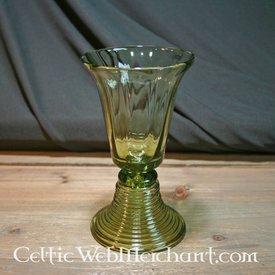 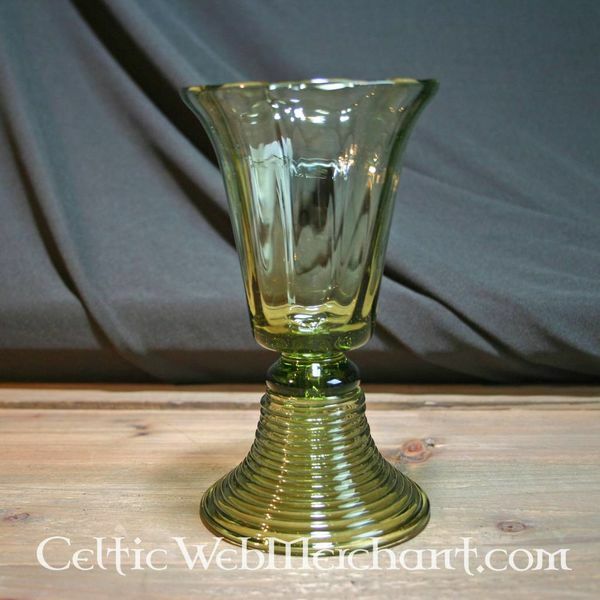 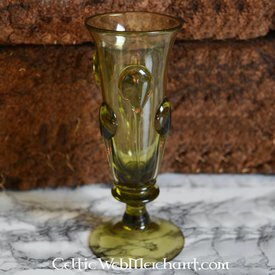 14 cm and is completely handmade of green glass.